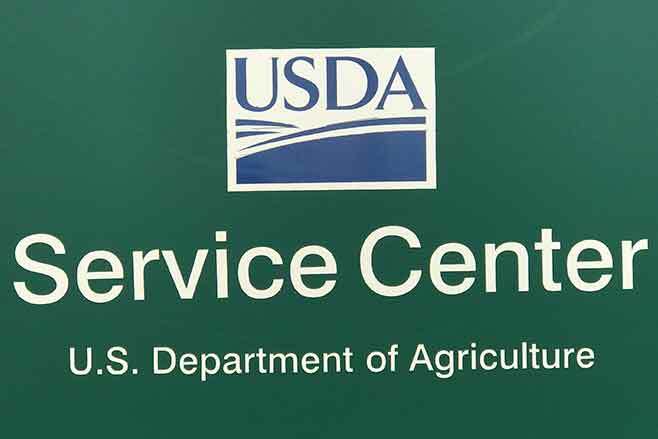 All USDA Service Centers will be closed on Monday, September 3rdin observance of Labor Day. The offices will reopen on Tuesday, September 4th. The FSA Office received notification last week the ranking period for current submitted offers for acceptance into the CRP Grassland Program Signup 201 was Friday, August 24th. Producers with submitted offers will be ranked at the National level. Normally, results from the ranking are received in the FSA Office within two weeks. Be reminded, producers who had submitted offers with the $15.00 an acre rental rate; those offers were under Signup 200 and have been voided. Those producers received notification that if they still wished to submit offers they would need to contact the FSA Office and re-offer under Signup 201. The rental rate per acre for Signup 201 has been reduced to $5.00 per acre. Friday, August 31stis the deadline for producers who have requested to hay CRP acres under Emergency provisions. Producers are required to follow the haying plan that was written by NRCS personnel. The majority of the haying plans require the haying to done in strips over the entire field; only haying half the acres. The hay must be removed from the field no later than September 15th. The hay CANNOT be sold. Producers must report the number of acres hayed to the FSA Office by September 10th. Sunday, September 30this the last day livestock are authorized to graze CRP acres under Emergency provisions. Hopefully producers are monitoring the grass height and following recommendations in the NRCS grazing plan. Producers will be required to report to the FSA Office the acres actually grazed by October 10th. There is still 30 days available for CRP Emergency grazing; producers who are interested must contact the FSA and NRCS Office and receive approval prior to placing livestock on the CRP. Not many changes in the area for the week concerning the Drought Monitor. The four corners of Bent, Kiowa, Crowley and Otero counties remain in a D3 - extreme drought category. More information about statewide conditions is available in this article.